The temperature is dropping and many of us are loving the cold. But in addition to the cold, what we are also loving is the chance to sport some even more fun accessories this winter. 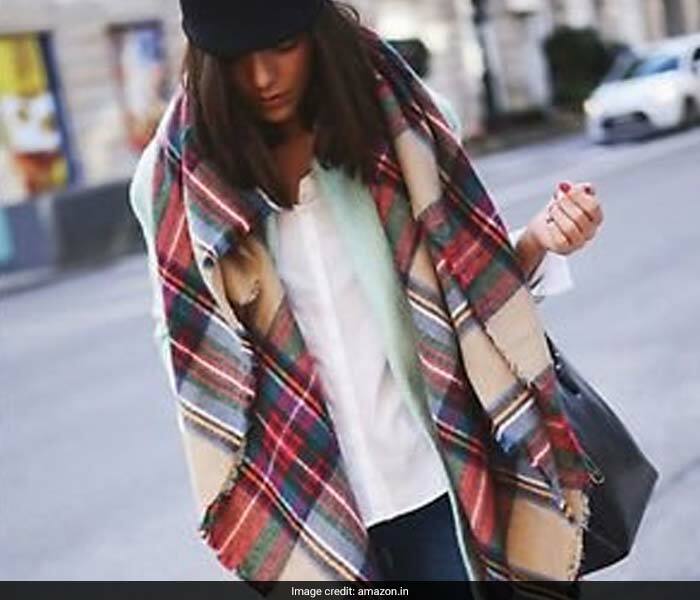 Scarves and mufflers are common, but have you thought about wearing some other winter accessories that will make you stand out in a crowd? Wel, this is your chance. Here are some picks for you to consider getting if you want to up your style game this winter. 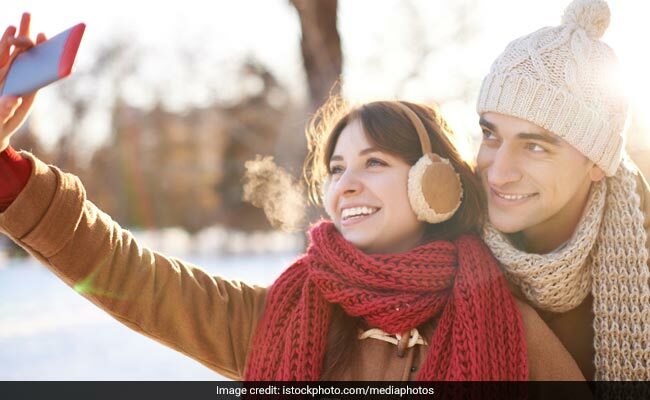 Have you seen how stylish people who wear earmuffs look? Well, now you can be one of them. 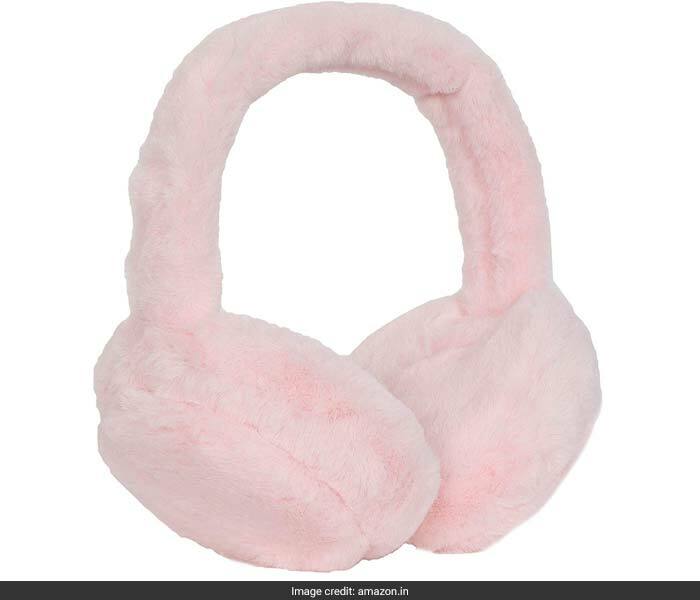 Get this FabSeasons adjustable ear muffs that will definitely add a touch of adorable to your outfit. Not only do these promise to keep you warm but also make you look stylish doing it. Priced at Rs 399, you can get this piece here. While scarves are lovely, how about wearing an exaggerated blanket scarf this winter? They definitely look like a good way to make a statement and arrive in style. Check out this SLB Works oversized tartan scarf. The print will look lovely with man of your solid coloured outfits. You can also double this piece as a shawl. Priced at Rs 1,985, you can get this here. Next up is a pair of knitted gloves. 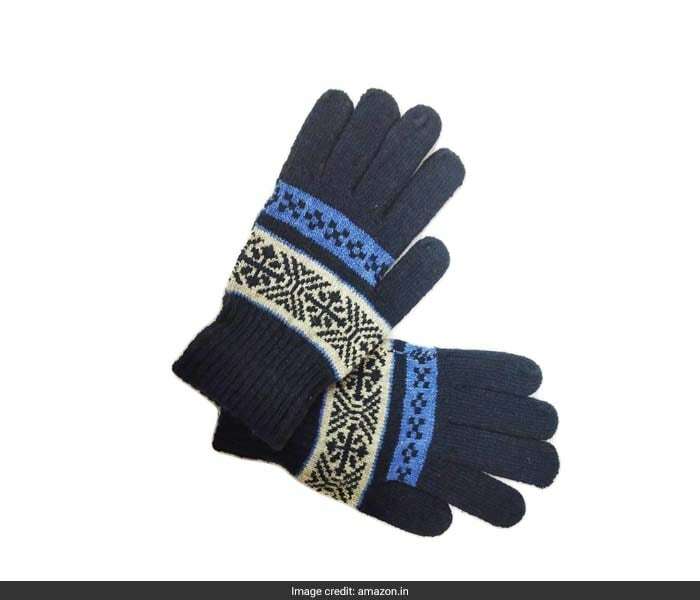 You might fancy your synthetic leather gloves a lot but nothing says cute and stylish the way a pair of knitted gloves do. Look at this Grab Offers unisex gloves, for example. The sober colours and design make sure these gloves go with a lot of your outfit without popping out. Priced at Rs 249, you can get these here. We spoke of something that warms the hands. Now, let us talk about something that warms the feet. 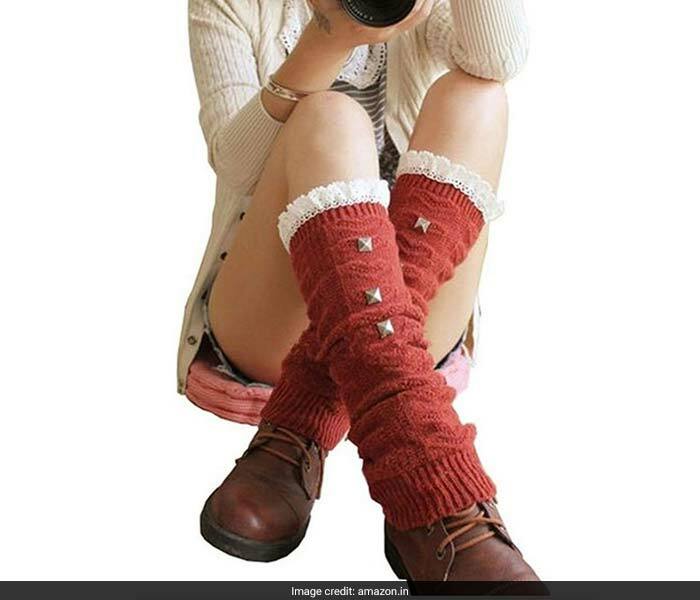 These Jisen knitted leg warmers are not only rad looking (what with the studded design) but they also look like something that will go with a lot of different kinds of outfits. Priced at Rs 559, you can get them here. 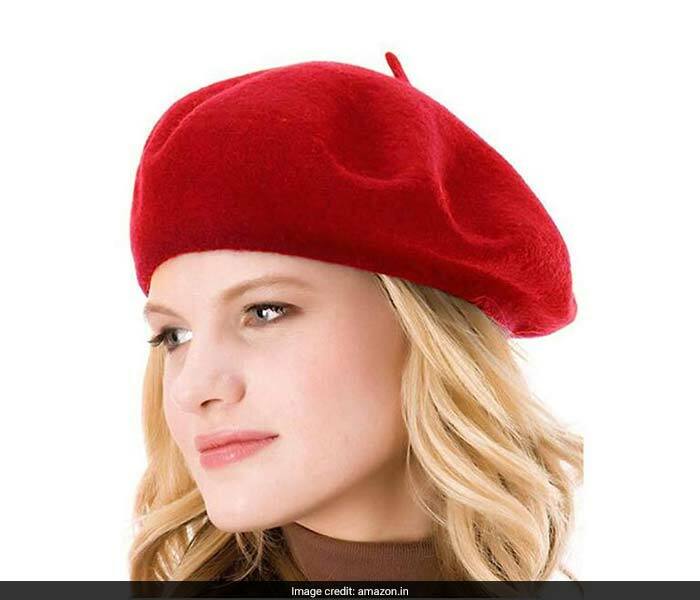 Lastly, if you want to add some style to your simple outfit this winter, do it with a French beret hat. This hat from Generic is 100% wool, and the bright red colour makes it quite a sultry and chic piece. Priced at Rs 599, you can get this here. Here’s to accessorizing differently this winter!